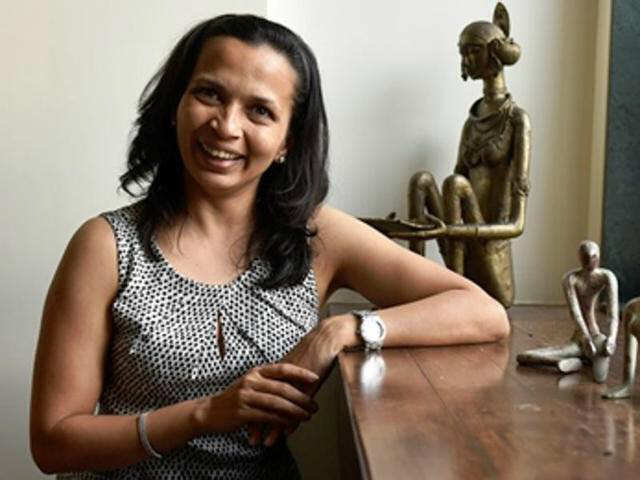 Health tips from Rujuta Diwekar – The highest paid *dietitian* in India. *Rujuta Diwekar* is the highest paid *dietitian* in India. She is the one who took care of *junior Ambani* to lose 108 kgs. 1. *Eat fruits grown locally* ….. Banana, Grapes, Chikoo, Mangoes. All fruits have FRUCTOSE so it doesn’t matter that you are eating a mango over an Apple. A Mango comes from Konkan and Apple from Kashmir. So Mango is more local to you. 3. Rujuta spends max time in her talks talking about GHEE and its benefits. *Eat GHEE daily*. How much GHEE we should eat depends on food. Few foods need more GHEE then eat more and vice versa. Eat ample *GHEE. It REDUCES cholesterol*. 5. *Don’t eat oats, cereals for breakfast*. They are packaged food and we don’t need them. Also they are tasteless and boring and our day shouldn’t start with boring stuff. 10. *RICE – eat regular WHITE RICE. NO NEED of Brown rice. * Brown rice needs 5-6 whistles to cook and when it tires your pressure cooker, then why do you want to tire your tummy. 16. Ask yourself is this the food my Nani & Dadi ate? If yes then eat without fear. 17. Eat as per your season. *Eat pakoda, fafda, jalebi in monsoon*. Your hunger is as per season. Few seasons we need fried food so eat them. 19. *NO GREEN tea please. * No green, yellow, purple, blue tea. 20. Eat *ALL* of your *TRADITIONAL* foods. 21. Strictly *NO* to packaged foods / drinks. #Yoga is not about what one will get, it is about what one can give up. 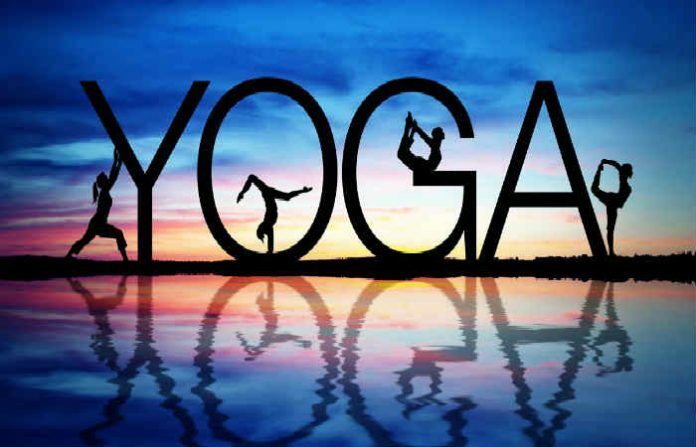 #Yoga is also turning into a profession and is providing employment to many. #There are countries around the world which have 24 hours dedicated TV channels for Yoga. #Eminent gynecologists suggest pregnant women to practice Yoga as it helps them stay healthy. #We are disconnected from ours elves in today’s times. Therefore, Yoga helps us in reconnecting with ourselves. #I announce two awards for Yoga Day celebrations next year. One award his for those who are doing good work in the field of Yoga on international level and other for national level. #Let Yoga be popularized across the world. Let yoga teachers be produced from India. 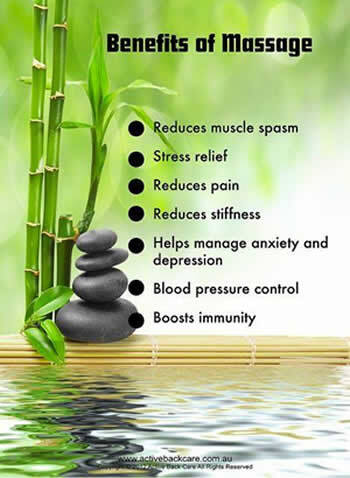 #Yoga is not just about getting rid of diseases (ailments) but it is a guarantee of wellness. #The way mobile phone has become a part of life, you can make Yoga a part of your life too. 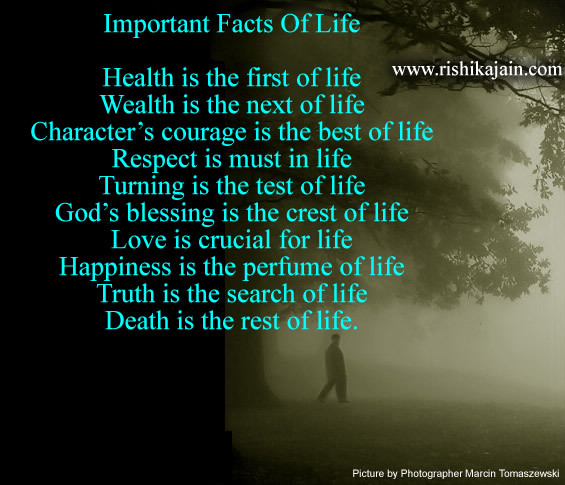 rishikajain.com - Visit us for Daily Inspirational Pictures and motivational quotes. Death is the rest of life. 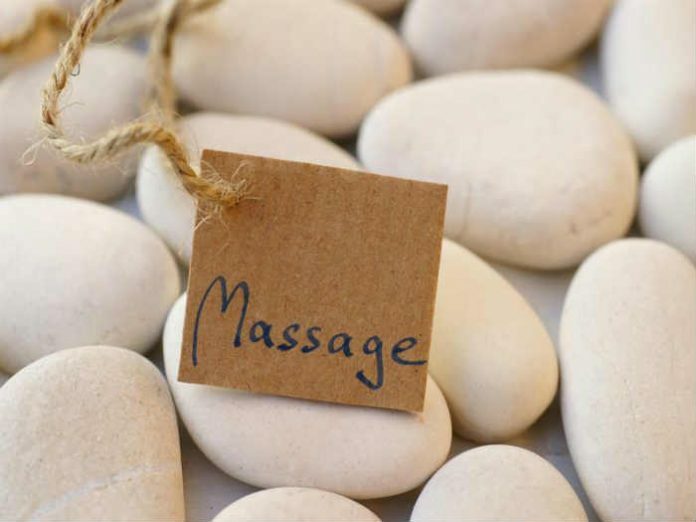 Benefits of Massage —Helps to Reduce muscle spasm , stress relief, reduces pain, helps manage anxiety and depression, controls blood pressure, and boosts immunity…. 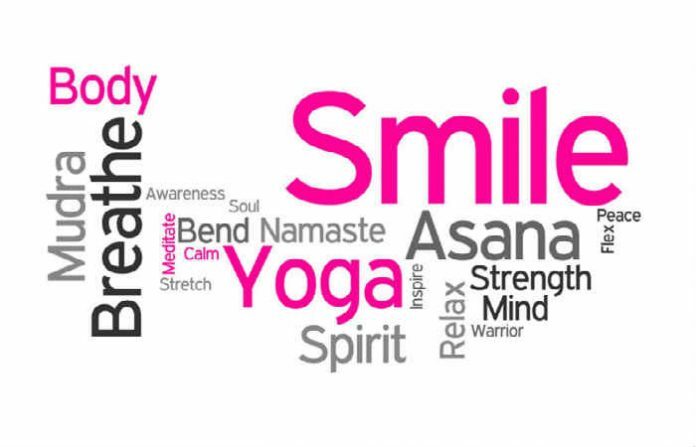 June 21 was declared as the International Day of Yoga by the United Nations General Assembly on December 11, 2014. Yoga, a physical, mental and spiritual practice having its origin over 6000 years ago in India, aims to integrate the body and the mind. The declaration of this day came after the call for the adoption of 21 June as International Day of Yoga by Indian Prime Minister Narendra Modi during his address to UN General Assembly. 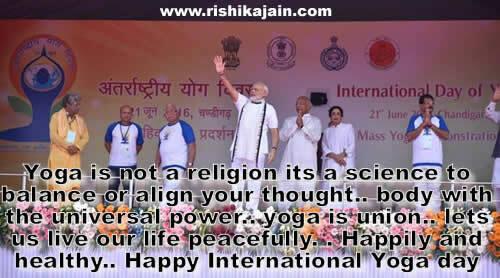 “Yoga is an invaluable gift of India’s ancient tradition. It embodies unity of mind and body; thought and action; restraint and fulfillment; harmony between man and nature; a holistic approach to health and well-being. It is not about exercise but to discover the sense of oneness within yourself, the world and the nature. 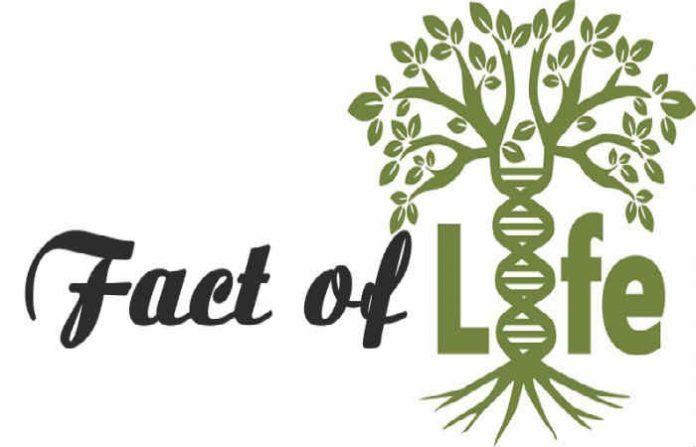 By changing our lifestyle and creating consciousness, it can help us deal with climate change. 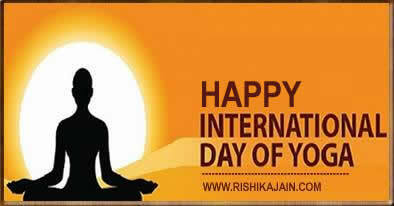 Let us work towards adopting an International Yoga Day .